Hey friends! 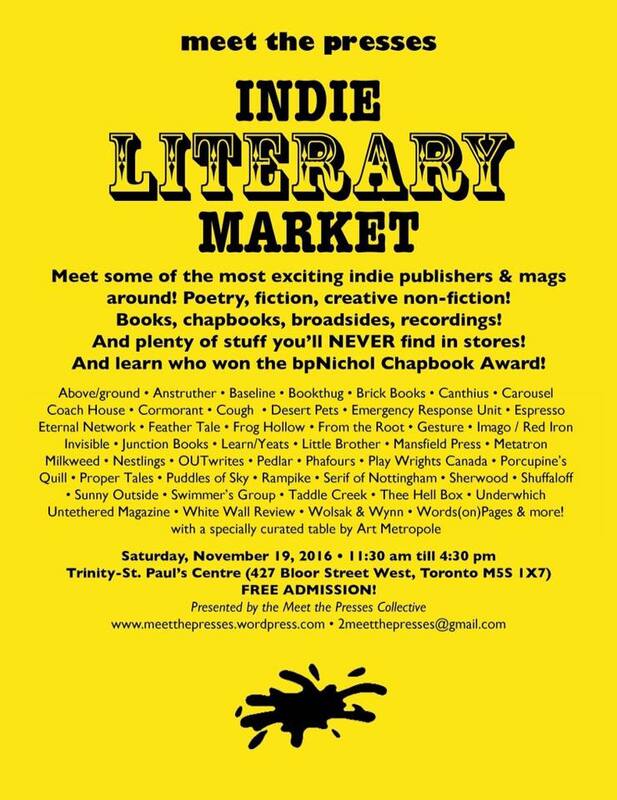 We’re going to have a sweet untethered table at this sweet event tomorrow and you should come visit us there, along with all of the other amazing magazines and presses that will be joining us! WHEN: Saturday, November 19th from 11:30 a.m. to 4:30 p.m.
Next Next post: A New Way to Donate!